Laid down, 6 December 1944, as LST-1098 at Jeffersonville Bridge and Machine Co., Jeffersonville, IN. 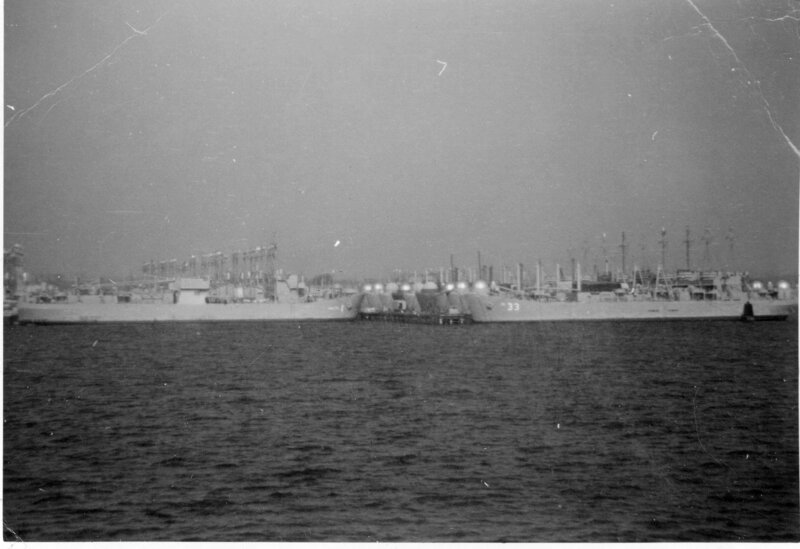 Decommissioned, 21 April 1947 at San Diego, CA. 405k USS Laysan Island (ARST-1) and USS Chimaera (ARL-33) laid up in Reserve at San Diego, CA.